Having trouble viewing this email? Click here to view on the website. 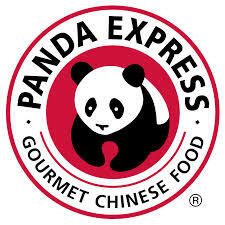 Panda Express is hosting a family dinner night on Thursday, April 18th from 12-8pm. A percentage of sales during that time will go towards our school. See you all there!! Don't forget to present the flyer!! 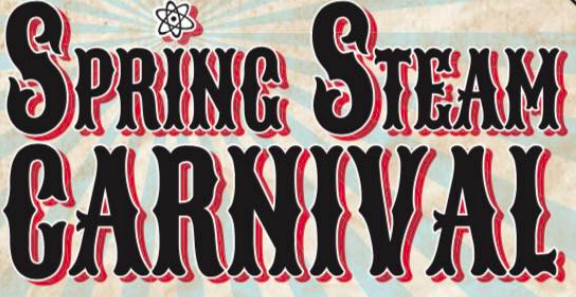 Friday April 26, 3-7 p.m.
Join Dingeman Elementary on Friday, April 26th as we host our annual spring fundraising event, the Dingeman STEAM Spring Carnival. 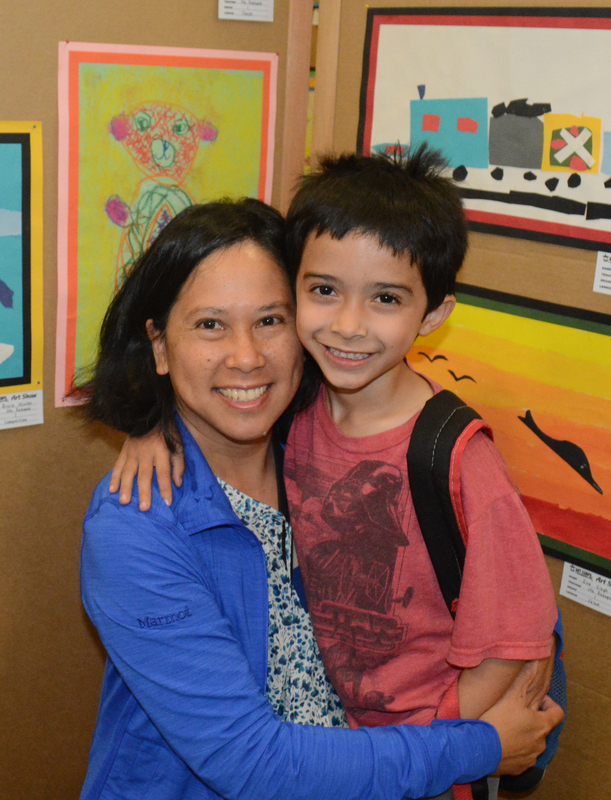 Open to the public, Dingeman Elementary's Spring STEAM Carnival is a fun and family-friendly event complete with fun activities, retail vendors, live performances, delicious food, and of course, the school's highly popular silent auction. All proceeds from the event will benefit the students of Dingeman Elementary to help fund additional programs for all students. The Spring STEAM Carnival will be held from 3-7 p.m. at Dingeman Elementary in Scripps Ranch, located at 11840 Scripps Creek Dr., San Diego, CA 92131. For more information, please contact Claudine Ricanor at claudinericanor@gmail.com or check our Dingeman FFC Facebook page for the latest updates. Advance ticket sales will begin on Monday, April 22. Additional details to come! Our annual Spring fundraising event is one of our largest functions of the year - and we need your help to make the event a success. We are looking for parent volunteers (or students/organizations in need of community hours) to help us throughout the day. Information will be sent to you from each of your room parents. If you have 30 minutes (or more) to spare during the event, we want you! For more information, please contact Nidhi Goel at vp@dingeman.net. Sign up to Volunteer here!! We are accepting company sponsorships, in-kind and/or product donations at this time. If you are involved with a company or organization interested in any of these opportunities for our silent auction or opportunity drawing, please contact Paula Kublinski at pkublinski27@gmail.com and/or Angelique Massey at angeliquemassey525@gmail.com. If there are parents involved with local organizations and/or companies that would like to donate time in coordinating STEAM activities for the event, please let us know as we’d love to have you there. Please contact Claudine Ricanor Kollmeyer at claudinericanor@gmail.com for details. Next collection day is Friday, May 3rd. Please turn in all BoxTops you have to your classroom teacher before then. Thank you! 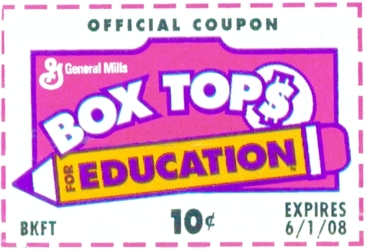 Click here to learn more about boxtops and participating products. Spring quarter starts next week! Check out these after school programs for your tigers! Please register before they are filled up! 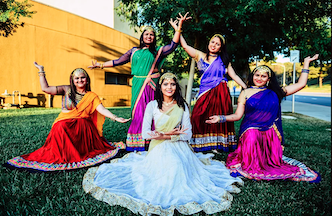 Bollywood dance forms are typically blended with the western dance styles like jazz, hip-hop, salsa, tango, contemporary creating a unique style. 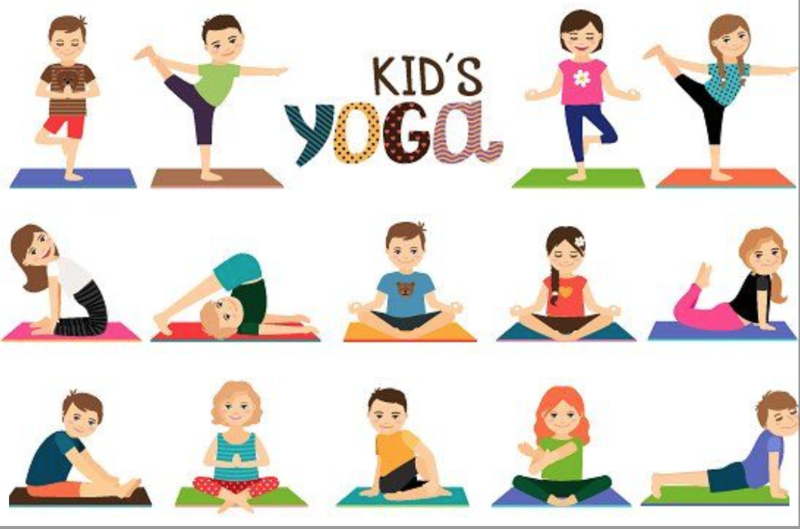 It develops natural rhythm, balance, flexibility, strengthens coordination skills, tones the body, and also relieves stress. Grade: K-1st on Friday), 2nd-5th on Tuesday. Taught by Master Lee, a former World medalist representing Team USA. 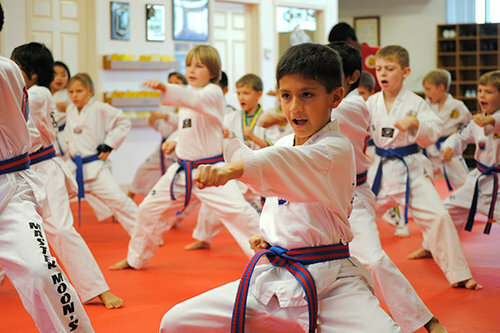 Tae Kwon Do teaches students discipline, respect, confidence, integrity, concentration, perseverance and self-defense. 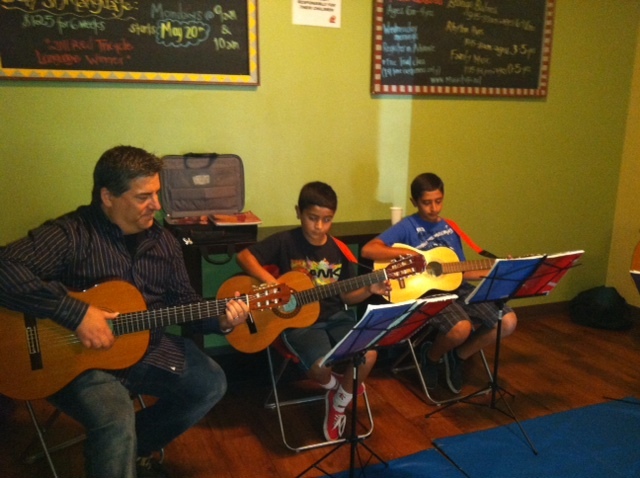 Students improve physically and mentally through the practice, becoming a more balanced individual. TKD uniform included with class.Note for continuing student with uniforms: please find a separate registration link near bottom of sign up page. FFC is proudly introducing LEGO Education WeDo 2.0 program to Dingeman students. The WeDo 2.0 core set is based upon the latest science standards and was created to enhance students' curiosity and science skills. The curriculum pack is built on Next Generation Science Standards and delivers key science content to second through fourth grade students. Programming is an important part of 21st century learning. The WeDo 2.0 software teaches programming in an intuitive way – letting students bring their creations to life while sharpening computational thinking skills like logical reasoning, pattern recognition, and modeling simulations. Students will be working in pairs on each project. Class is limited to 10 students total. It's a 10-session program starting from 4/2 and ends on 6/4 (last session). Dingeman T-shirt Sales are for sale now!! T-shirts are now sold online. Please Click here to to purchase grade t shirts. Shirts can be purchased for $10.00. They will be delivered to the classroom on a regular basis. Want to be notified when Cardio Club is cancelled due to weather or poor field conditions? Reply STOP at anytime to unsubscribe. Please send your child to school with shoes and clothes appropriate for running, moving, and sweating. As it gets cooler, layers are good. Students may bring water bottles with them, but we do stop at the water fountains at least twice during the hour. PE homework: practice tying shoes, buttoning buttons, zipping zippers, and getting at least 60 min. of moderate to vigorous physical activity every day. purchase depending one what you buy and there is NO added cost to you. Thank you! Did you know that the Dingeman FFC is on Facebook? Get involved in your child’s class by volunteering for Art Corps! volunteer for Art Corps. We are looking forward to a wonderful year of Enrichment for our kids. You Make A Difference at Dingeman! Be a volunteer!! Without the help of FFC volunteers like you, we would not be able to provide such a rich, exciting, and meaningful school experience for our children. Click here to see all possible ways you can help us. If you would like to be removed from our list, reply to this email and insert the words “Please Remove” in the subject line. If your child no longer attends Dingeman, please indicate so in your reply. You may also log into “my account” and click “edit” under the “Parents” heading to delete your account or change your email preference.